I added a constraint as you can see in the pics, but when I go to rotate the mesh it moves with the rotation of the mesh. I have examined the constraint and realized one side was different then the other. Anyways is there anything to do to fix this. Is it supposed to move with the mesh? In the past it stayed in one spot and had a line that would rotate and stop where the constraint has ended. 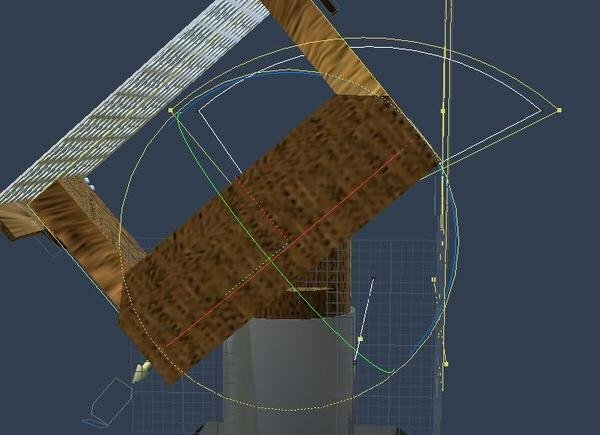 I am using 8.1 of carrara and my meshes are parented to others. Will the parenting cause the issue if so is there a work around? 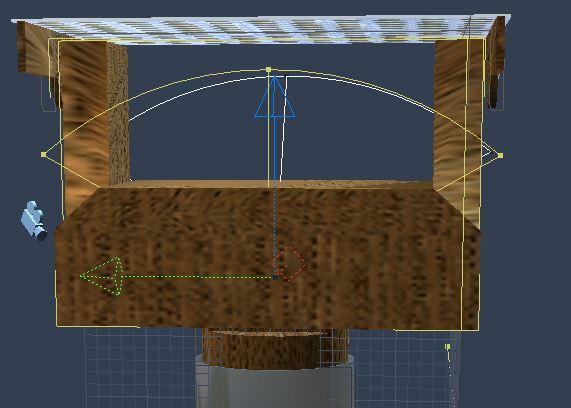 Please tell me it is not unparenting because when I do unparent my meshes just go everywhere which makes no sense. Well I see why it flies around. I may have to change the title and show another error because all of them move I could've sworn they didn't. The constraint, Axis with limits correct(? ), should constrain only the one part. Selecting the parent will move both. Is the constraint setup on the parent? The parents has a constraint. I have several things with constraints on it. Sorry if I'm not helping kinda just woke up. All of them that are parents have constraints. I'm making a prototype of something so I need to constraints to get a general idea of how it will work. 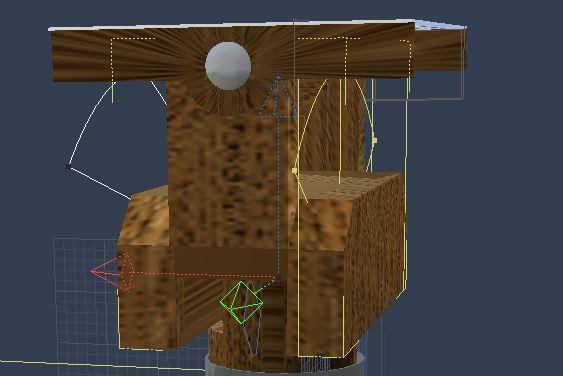 I want the items that are attached to the parent to move, but I'm wondering why the constraint is moving I thought it was supposed to stay still (the arc it seems like the arc moves which gives it more leeway then it should. The wire display of the Axis(?) constraint looks off in the second screenshot. Not sure why. Parenting and unparenting parts with constraints, may cause the part(s) to move in scene. In some cases(edit: when parenting a part), the parent will also move(possibly a bug, need to confirm). Im guessing this happens because Carrara is trying to preserve how or where the constraint was initially setup. To avoid unwanted movements, disable the 'Use Constraints' icon at the top of the Assemble room before parenting/unparenting constrained parts. Once you get the parts and constraints where you need them, enable the constraints icon again and retry. I will do some more research on the issue,...or maybe one of the experts can explain.